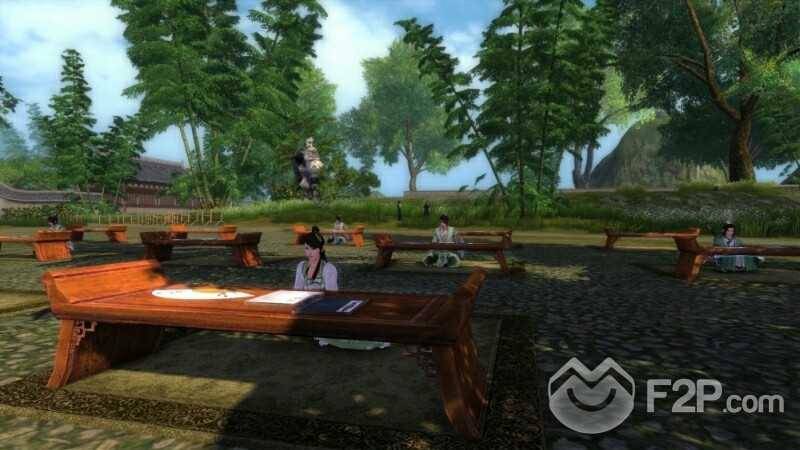 Gala Networks Europe has begun the distribution of the closed beta keys of the martial arts MMORPG Age of Wulin. 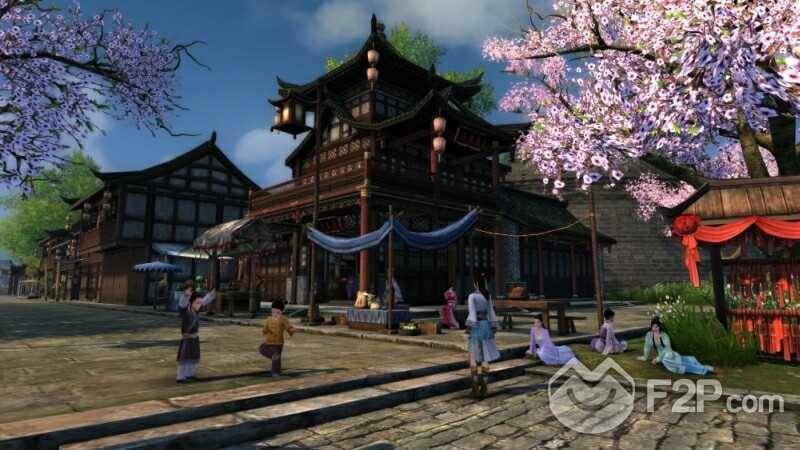 In its early beta testing stages, Age of Wulin will be accessible in the English language on European servers for all players. 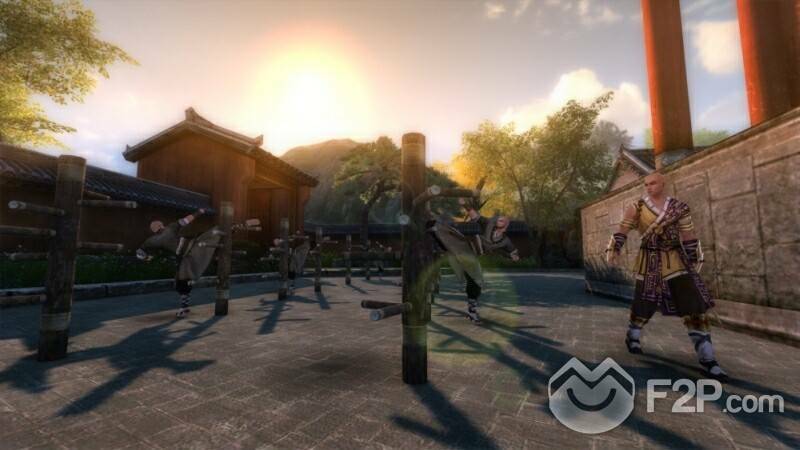 Later on, the French and German localised versions will also become available. 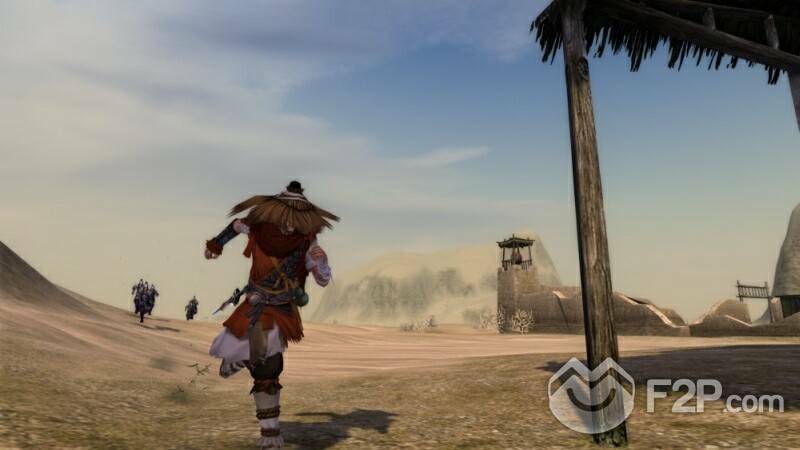 Also the forums of the game will be opened soon, and it will reveal new details of the guilds and its unique guild features. 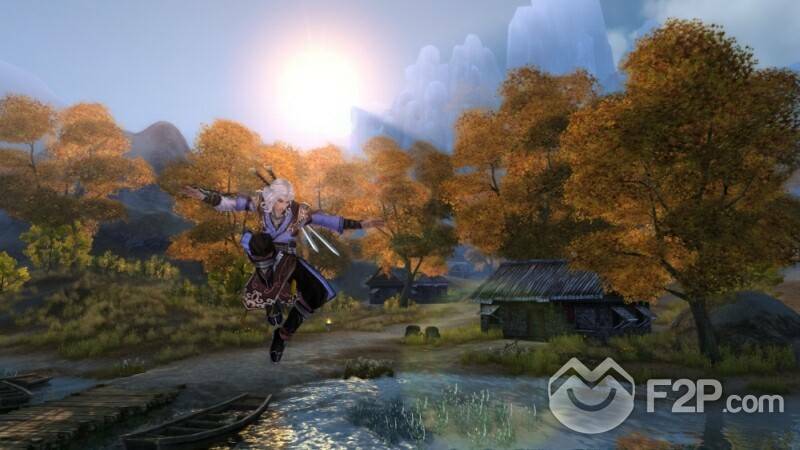 The open beta of the game will begin in early 2013.